The Sheffield Separator Company was founded in 1999 in response to the petrochemical industry’s need for better sample conditioning to improve process analyzer performance. The original Sheffield Separator model SS1200 was placed into service in 2000. Since then a variety of separators in three sizes offering different features have been developed and field tested to address a wide range of gas or liquid service conditions. Located in Texas City, Texas, the Sheffield Separator Company sells and services its products throughout the world. Glenn earned his Bachelor of Science from Sam Houston State University. He worked in the instrumentation and electrical field for 10 years. Later, while working in the Analyzer Department of BP/Amoco, he earned the ISA Certified Control System Technician Level 3. In 2000, while working a Unit start-up, he realized the need to revamp the sample conditioning systems to satisfy system requirements, prevent maintenance, and protect the analyzers. His experiences as an analyzer technician lead him to invent the Dual Chamber Kinetic Energy Separator. Glenn now holds or has patents pending for several Kinetic Energy Separation Devices and is President of the Sheffield Separator Company, LLC which manufactures Sheffield Separators and filters and markets them throughout the United States and Internationally. 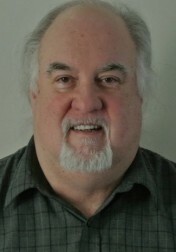 Glenn has taught Analyzer technology and has written and published papers and articles on sample conditioning technology. Carroll did her Bachelor’s and Masters level work in Industrial Psychology at the University of Georgia. She holds a Juris Doctorate from the University of South Carolina and practiced law for over 20 years before beginning a new career as a business consultant. She has been instrumental in the launch and expansion of over a dozen small businesses. 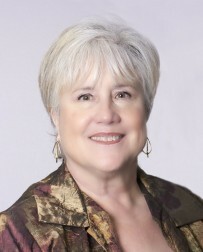 She is a published author of books and articles on marketing and business management. She is currently a Managing Member of the Sheffield Separator Company focused on domestic and international market expansion. Charles graduated for Athens Technical College with a degree in Electronic Engineering. 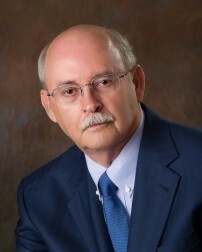 He worked for the Saloam Construction Corporation as a building superintendant and for the University of Georgia in Facilities Management overseeing the construction, renovation, or upgrading of major building projects. He has subsequently been employed in marketing and management, and is currently with the Sheffield Separator Company responsible for customer relationship management.